PRIVACY ... 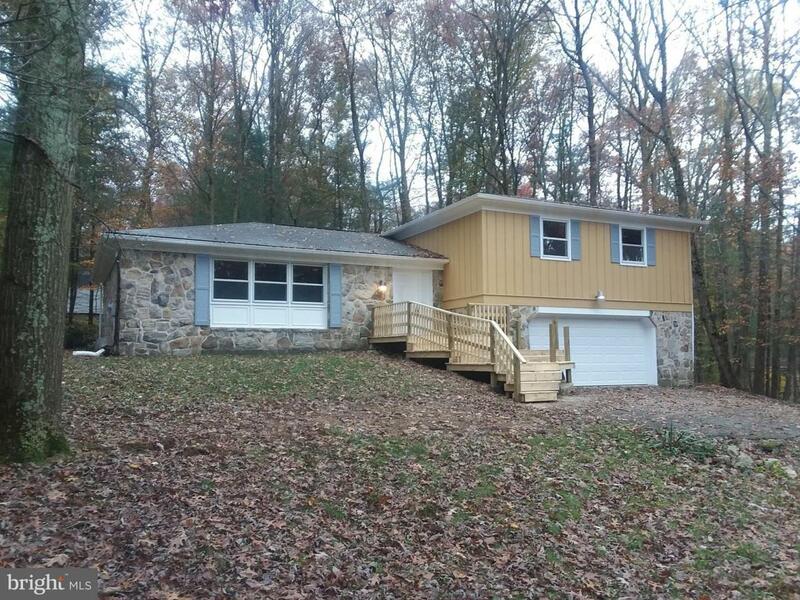 Beautifully renovated split level home at Greene Knolls. Three bedrooms, 2.5 baths, separate dining room, spacious kitchen with cathedral ceiling, lower level family room with fireplace. Large, private rear patio. Two car attached garage.